We are happy to announce our international family is growing! 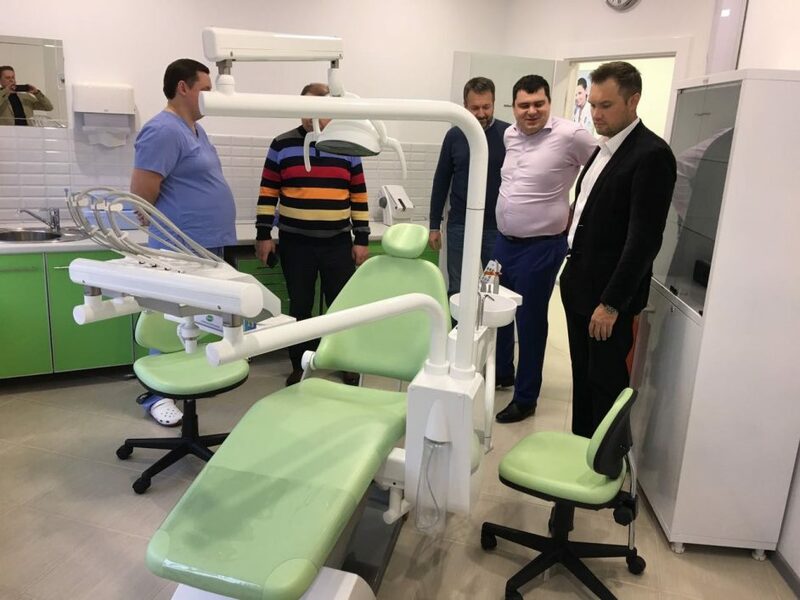 Another FONA reference clinic just opened in Russia, allowing even more dentists and patients to benefit from our products. Take a Live Tour and see the clinic NOW! 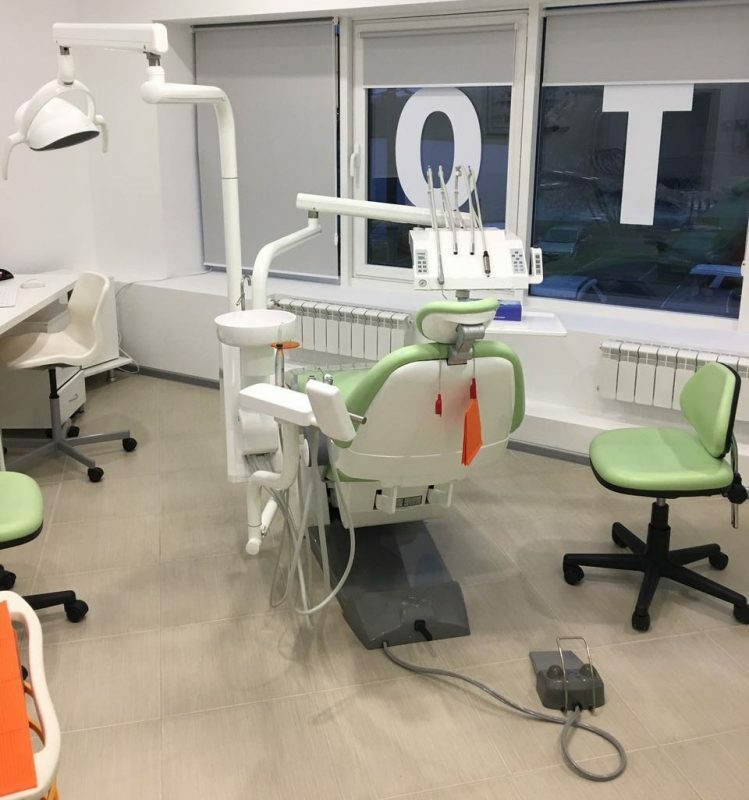 The clinic, located in a trendy urban area of Moscow, has seven treatment rooms completed with either our 1000 S or 2000 L treatment centers plus Art Plus extraoral sensor, XDC X-ray, CDRelite intraoral sensor and FONALaser. This project was made possible thanks to our long-standing strategic partner in Russia – Dentex. 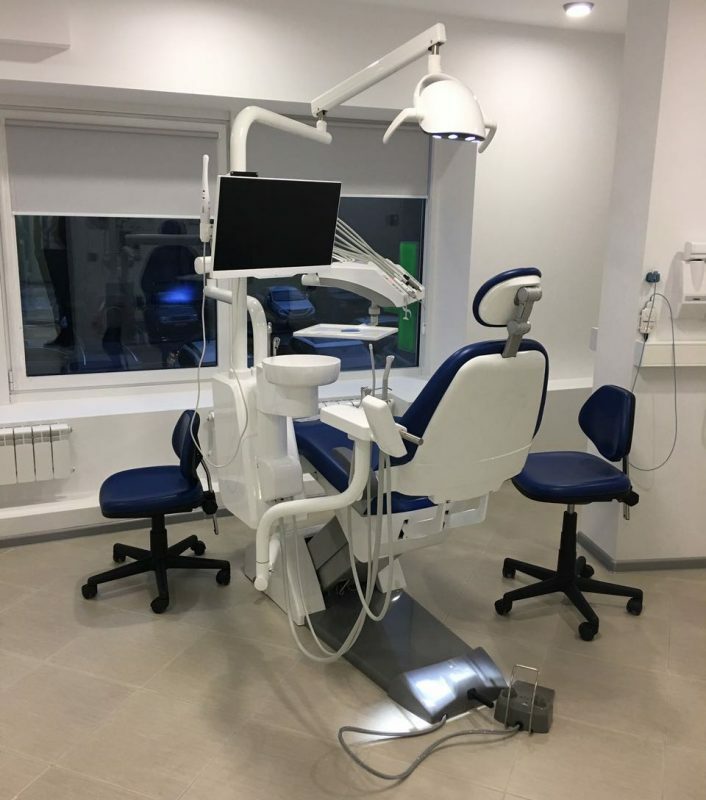 They are a company with years of experience in the dental industry and excellent knowledge of the area, and have worked together with FONA on several successful projects. 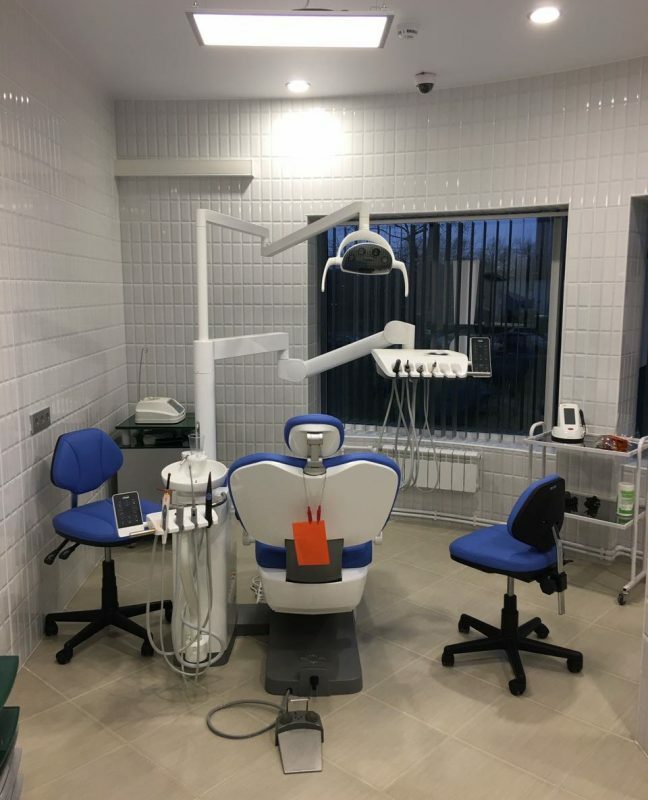 The clinic offers all-round dental treatments – from general dentistry, orthodontics, periodontology, surgery, implantology to pediatric dentistry. 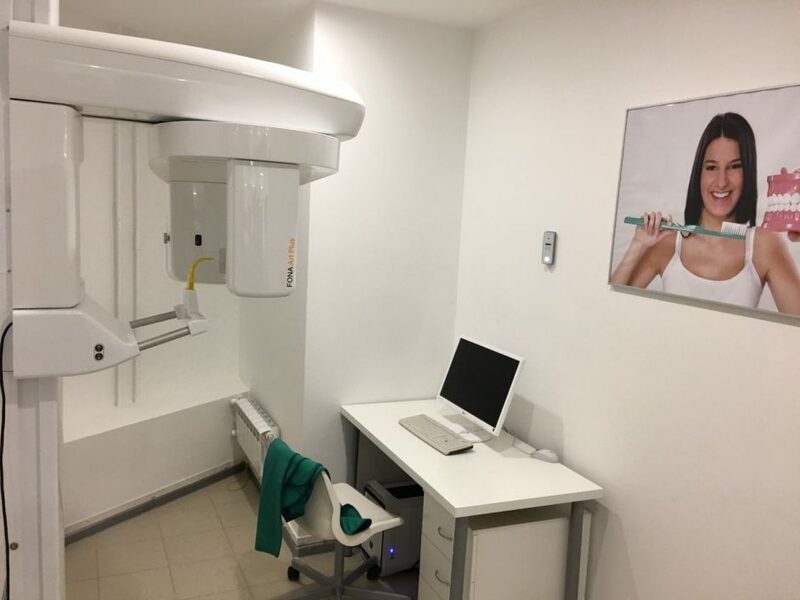 The team of experienced specialists can perform a complete treatment in-house, thus saving both operational and patient time. 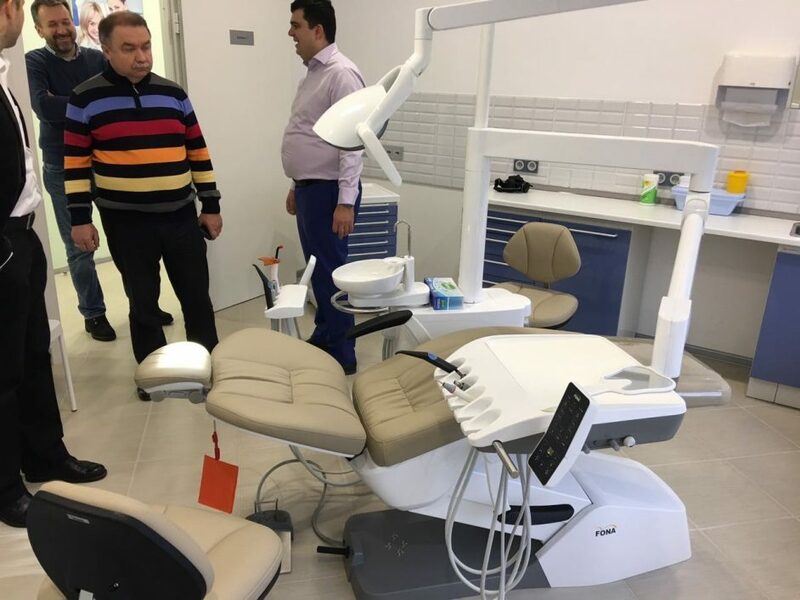 See the clinic live and experience the FONA range in Moscow! Contact your local sales representative TODAY and arrange a visit or see it NOW!